The Apple Cart is a photograph by William Evans which was uploaded on January 15th, 2010. 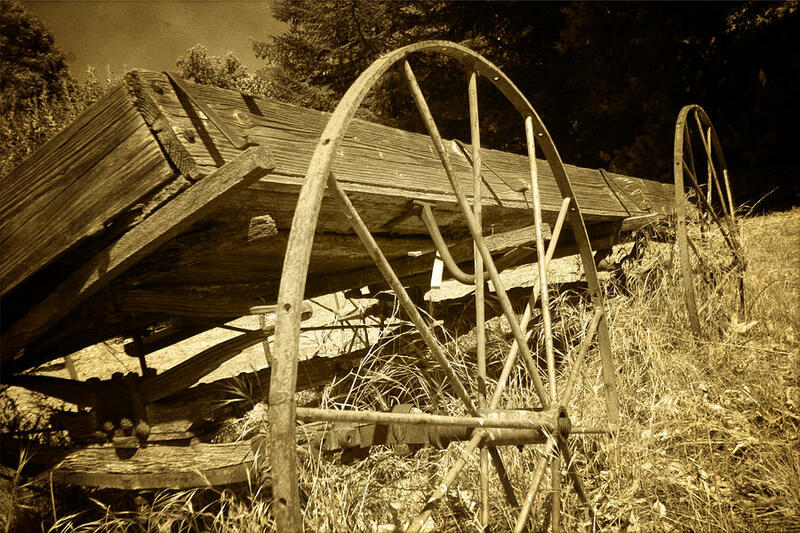 This is an old apple cart I saw in the orchards at an apple and pear farm in Yukaipa, CA. Taken in color but filtered with an antique treatment with PS CS3.